As a Two Rivers valued VIP, you are the first to learn about The Heritage: the next great all age neighborhood featuring single family homes to be built by NVHomes, Michael Harris Homes, and Mitchell & Best. Both Michael Harris Homes and Mitchell & Best are second generation new home builders with over 40 years of award-winning history in the Washington and Baltimore markets. The Heritage will offer Traditional Neighborhood Design (TND). This is a unique opportunity for Anne Arundel County featuring design elements such as front porches, courtyards, rear alley garage access, pocket parks, and walkable gathering spaces, centered around a resort style community clubhouse. NVHomes will be offering modern single family homes starting from the upper $600s. Their new model is under construction. Mark your calendars and attend the Grand Opening Saturday, April 21 12pm – 3pm. 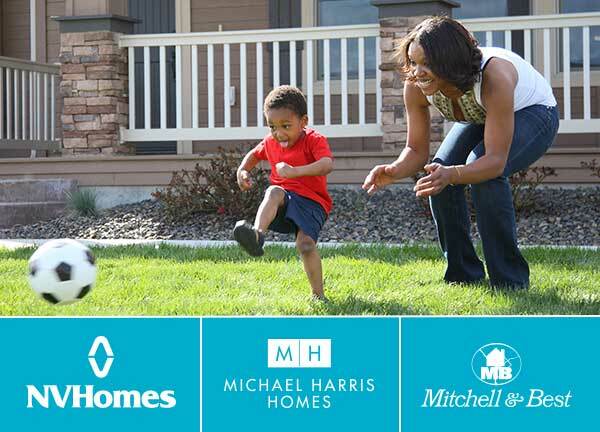 Michael Harris Homes have broken ground and anticipate opening their two models in July. Mitchell & Best Mitchell & Best is breaking ground in March and expects open their model in August. Floor plans and pricing are coming soon. Stanley Martin Homes and Winchester Homes are open and now selling single family homes for all ages in The Cascades.